Although it won’t be enlivening the animated scene for several more months — hopefully another late-summer treat à la ParaNorman — Laika have taken up an early advertising campaign on their latest stop-motion picture Kubo and the Two Strings. No more than two months since a first teaser, the company — or whoever manages their marketing; let’s hope the difference isn’t too distinct — have unveiled a longer look, albeit one I, in my hoity-toity attempt to enter it “pure,” won’t see. Nevertheless I’m sure there’s some lovely animation on display, and one hopes the wide-ranging cast — Art Parkinson, Matthew McConaughey, Charlize Theron, Rooney Mara, Ralph Fiennes, George Takei, Cary-Hiroyuki Tagawa, and Brenda Vaccaro — gets some use. But I won’t find out for a while! 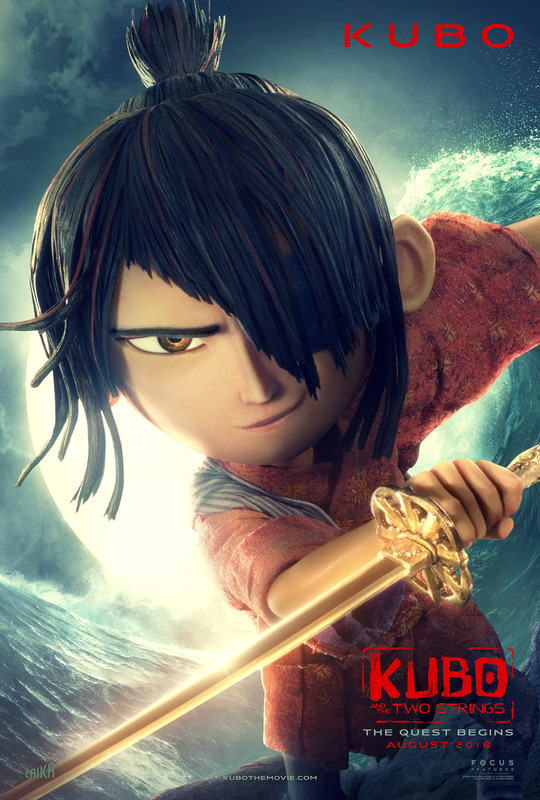 An epic action-adventure set in a fantastical Japan from acclaimed animation studio LAIKA. Clever, kindhearted Kubo (voiced by Art Parkinson of “Game of Thrones”) ekes out a humble living, telling stories to the people of his seaside town including Hosato (George Takei), Akihiro (Cary-Hiroyuki Tagawa), and Kameyo (Academy Award nominee Brenda Vaccaro). But his relatively quiet existence is shattered when he accidentally summons a spirit from his past which storms down from the heavens to enforce an age-old vendetta. 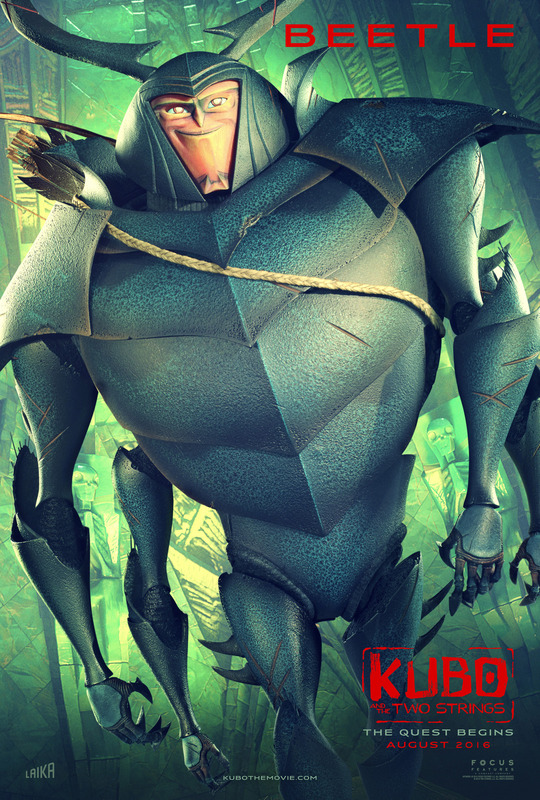 Now on the run, Kubo joins forces with Monkey (Academy Award winner Charlize Theron) and Beetle (Academy Award winner Matthew McConaughey), and sets out on a thrilling quest to save his family and solve the mystery of his fallen father, the greatest samurai warrior the world has ever known. 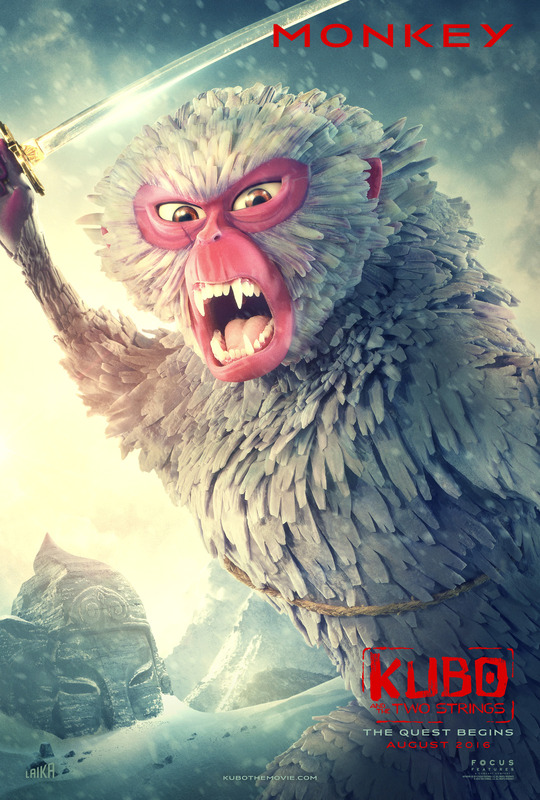 With the help of his shamisen – a magical musical instrument – Kubo must battle gods and monsters, including the vengeful Moon King (Academy Award nominee Ralph Fiennes) and the evil twin Sisters (Academy Award nominee Rooney Mara), to unlock the secret of his legacy, reunite his family, and fulfill his heroic destiny. 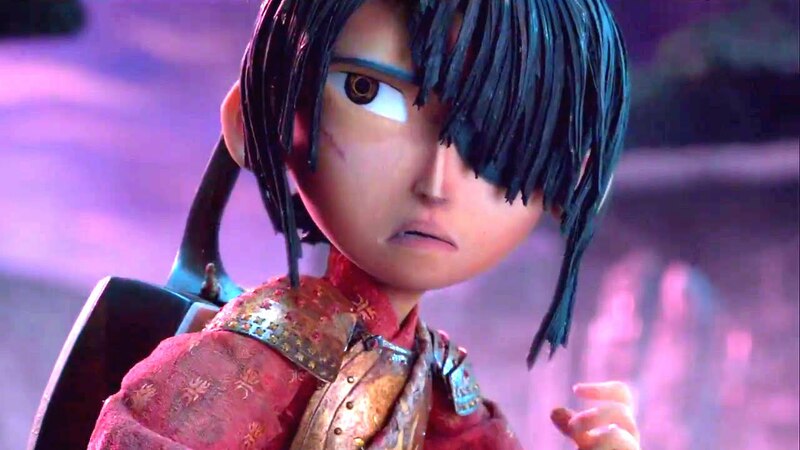 Kubo and the Two Strings opens on August 19, 2016.